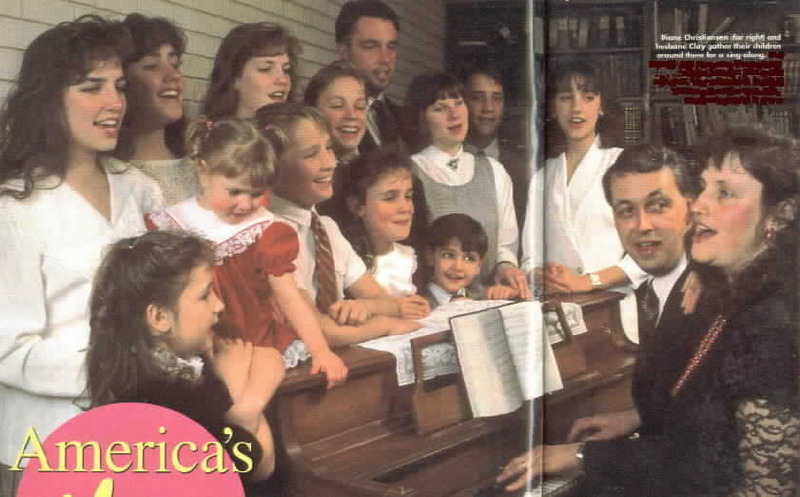 Diane Christiansen (far right) and husband Clay gather their children around them for a sing-along. The children are, from eldest to youngest Clay Jr., his wife Kotharina, EIizabeth, Laura, Michelle, Carolee, William, John, Rowland, Elise, Maren, David and Krishna. Mothers today must fill many roles. And times can be tough. The traditional mom with a houseful of happy kids, devoted solely to her family, is fast becoming a memory. Most ‘90s moms work outside the home to help make ends meet. And often they’re the head of the household. Whatever the situation, moms have to contend with unique problems—drugs, sexual disease, crime, a breakdown of authority—that threaten their children. But they cope—and conquer. 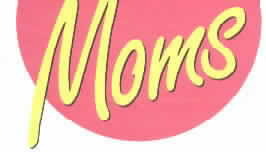 The vast majority of American moms still give their children love, comfort and security, as only mothers can. son is married and lives nearby.